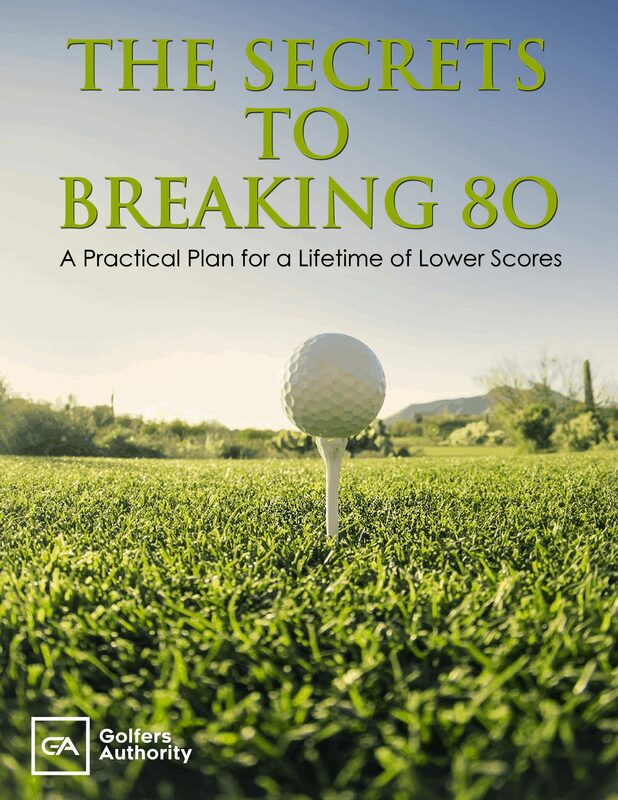 Have you ever wondered what golf ball is truly the best for you game? 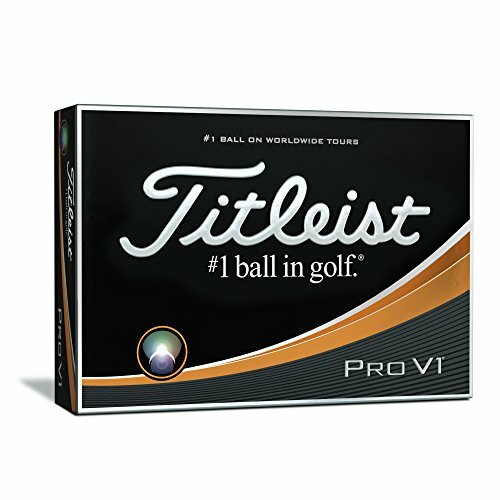 We have all seen the Titleist Pro V1 commercials telling us that because that is the ball the best in the world play, it’s the ball we should all be playing too. 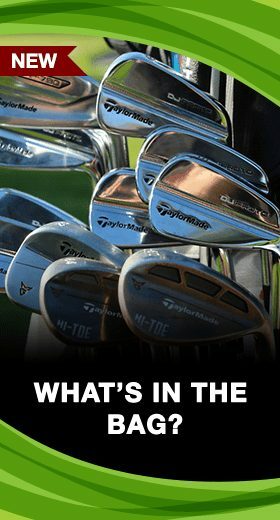 For mid to low-handicappers with fast swing speeds that may indeed be the case. 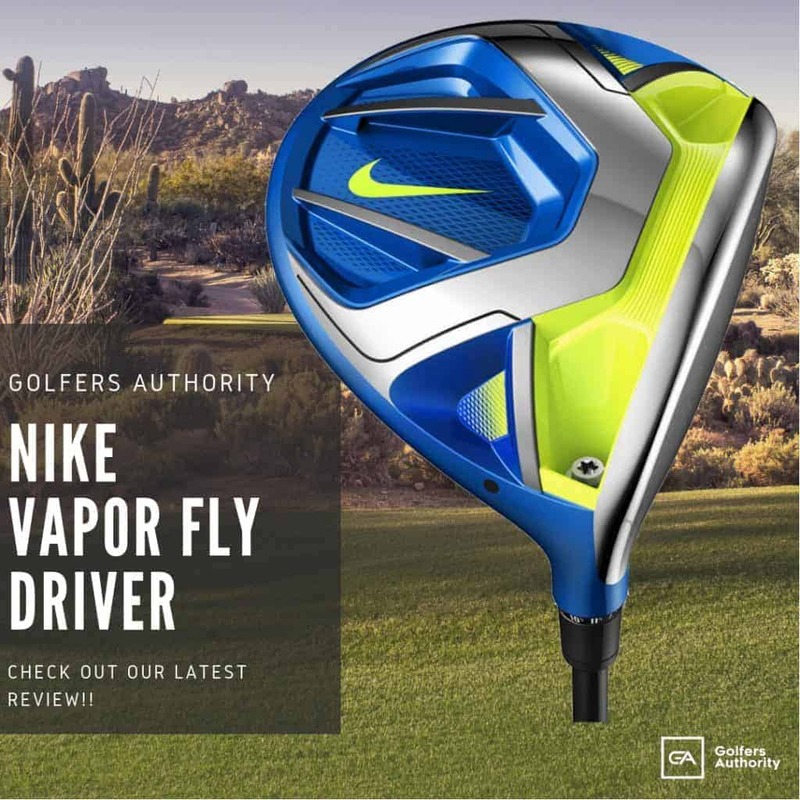 But what about players with higher handicaps and slower swing speeds? Seniors? Women? With so many options on the market from different manufacturers the choices can be overwhelming. Fortunately, Bridgestone has made finding the right ball much simpler for the average player. The Bridgestone family of E5, E6 and E7 golf balls are all built with the mid to high-handicapper in mind. 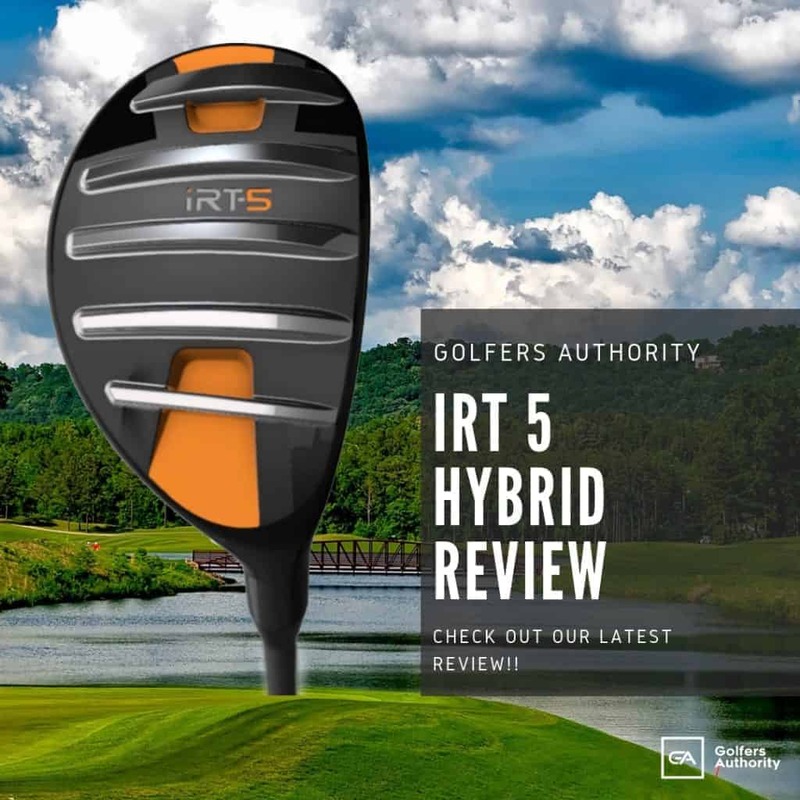 For golfers with slower swing speeds or who otherwise struggle with getting the ball in the air, the Bridgestone E5 golf ball may be the perfect choice. 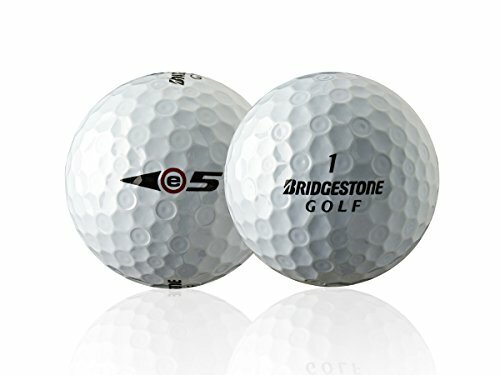 The Bridgestone E5 is the highest spinning of all the E-series balls. 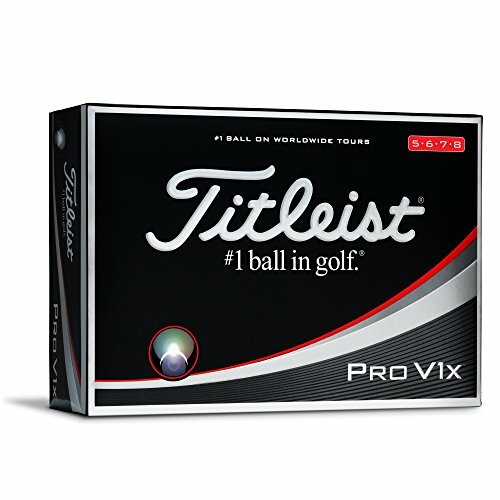 This two-piece ball with a large core and urethane cover is designed from the center out as a distance ball. However, the soft urethane cover (a feature of high-end/tour level balls) allows for increased spin and therefore trajectory. With its 330 seamless dimple pattern, the Bridgestone E-5 affords players with slower swing speeds maximization of trajectory which can help with both distance off the tee and increased ability to hold greens on approach shots. Sound and feel are highly important to most golfers. 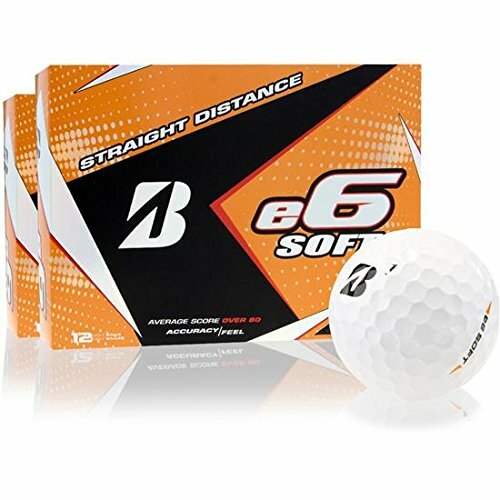 While many distance balls with a surlyn cover tend to have a loud sound and hard feel, the Bridgestone E5’s urethane cover will allow you the resonance/feel of a pleasant “click” as opposed to a harsh “whack” upon contact. 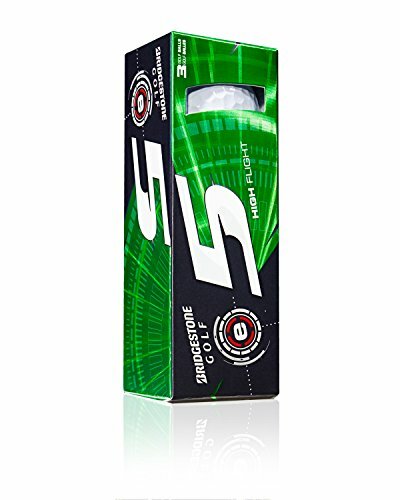 The Bridgestone E5 is designed for players looking to hit the ball farther and with increased trajectory without sacrificing control and precision on short shots. 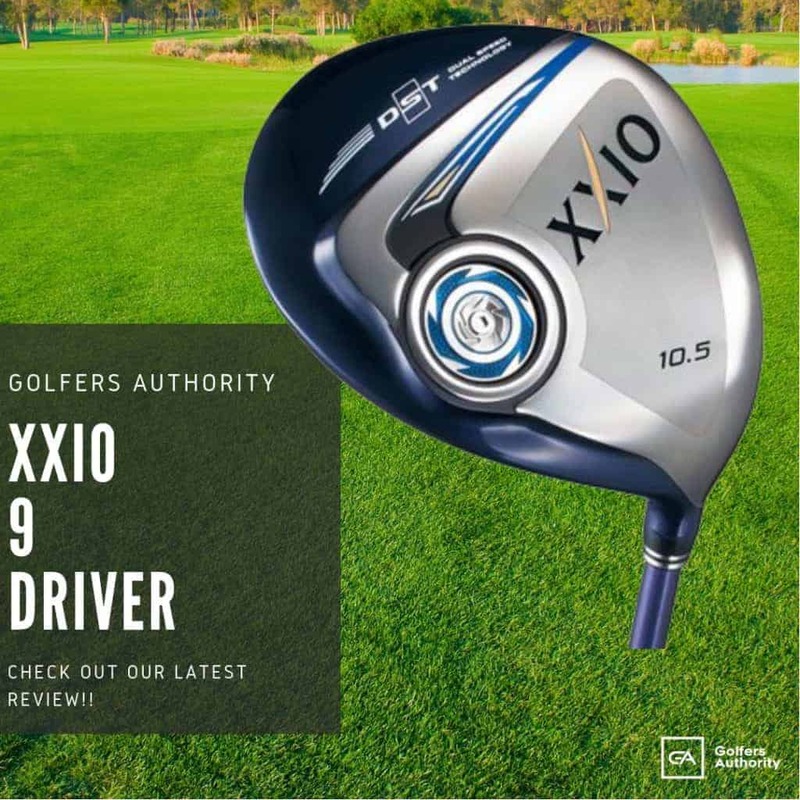 Its design features enable players with swing speeds under 90 mph to hit the ball higher for added length off the tee and increased stopping ability on shots into the green. WEB dimple design featuring a cutting edge “spidering” pattern increases dimple surface coverage by 10% over earlier models of the E5. The latest version of Bridgestone’s WEB design also features a much shallower pentagonal dual-dimple pattern. 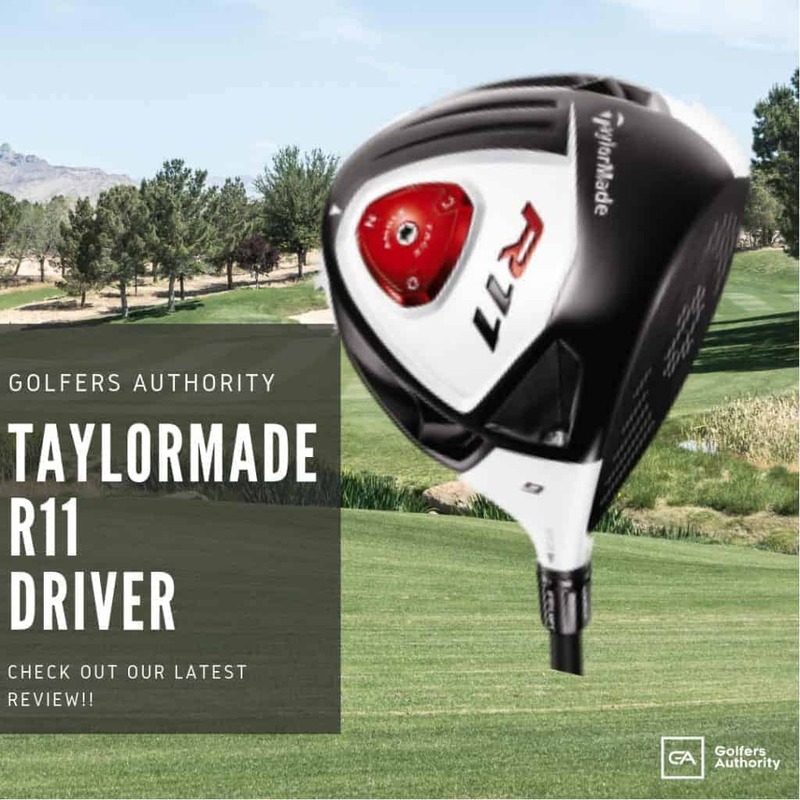 The end result for most players is a higher launch off the tee with increased roll and a penetrating ball flight with the irons that makes stopping the ball on the green easier. The two-piece construction of the Bridgestone E5 makes it the only ball on the market with such a design and a urethane cover. 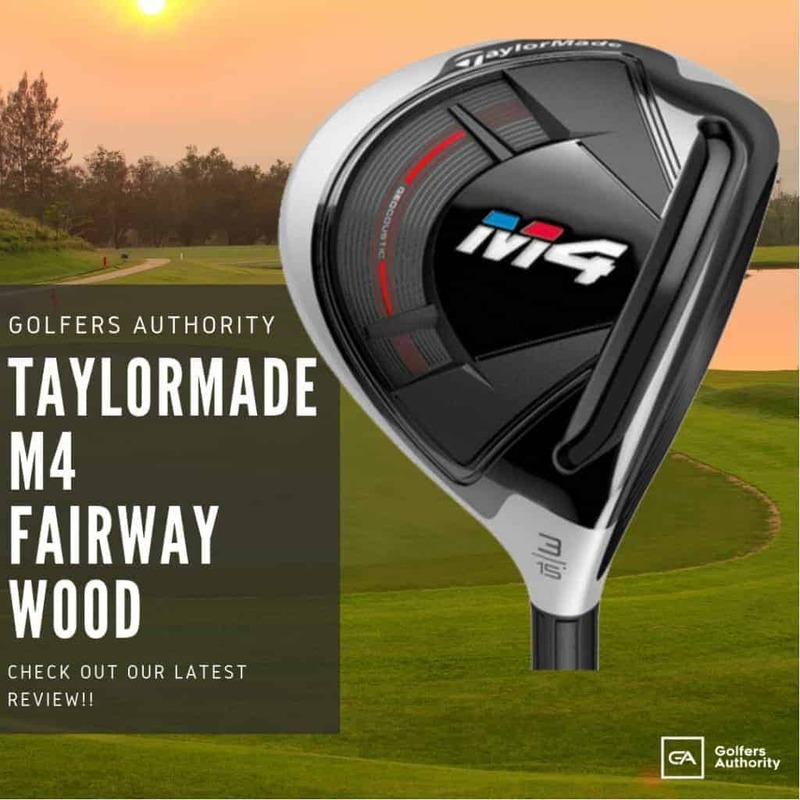 Lacking a spin-reducing middle layer typical of most three-piece balls, also enhances spin thus creating higher trajectory and softer feel for increased precision on short pitches and chips as well as on the green. Are you like the many other golfers that struggle with alignment? If so, you’re in luck. 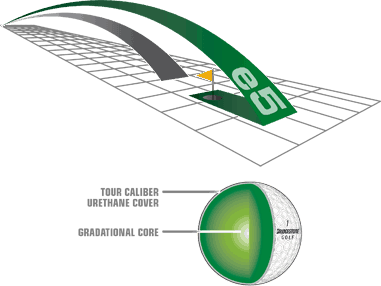 The logo on the Bridgestone E5 ball features a prominent red arrow on the cover which aids in alignment both off the tee and on the putting green. While not necessarily preferred by all players, this feature also sets the E5 apart from the competition. 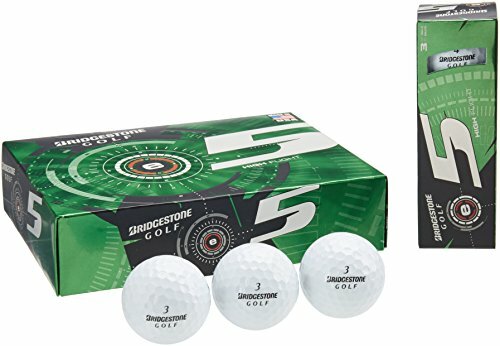 How Does the Bridgestone E5 Golf Ball Compare? 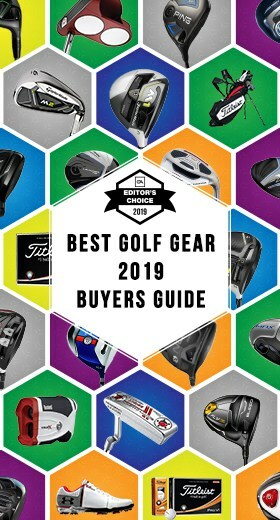 Should You Buy Bridgestone E5 Golf Balls? 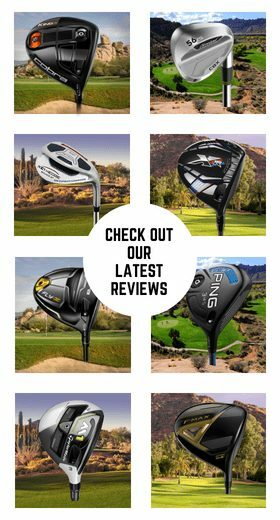 If you’re like most golfers looking for anything and everything to improve your game, making the right choice in the ball you play is highly important. 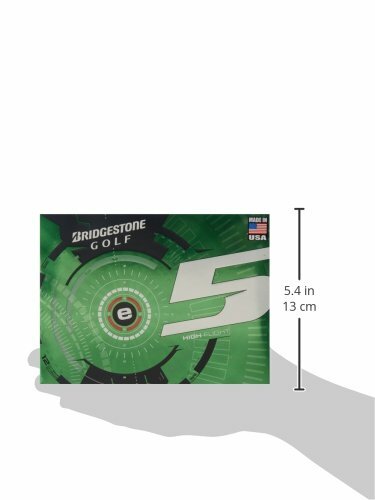 If you’re looking for a reasonably priced ball that delivers added height and distance without sacrificing control on and around the green the Bridgestone E5 should be in your bag for your next round.